 Please join us at Magnolia Grove Meditation Practice Center for “Happy Teachers Will Change the World” an educator retreat for both experienced and beginning meditators. This retreat is open to educators, school managers and administrators from elementary through college. During our time together, we’ll learn how to build a supportive environment in the workplace and the art of mindful communication – loving speech, deep listening and how to reconcile with others. 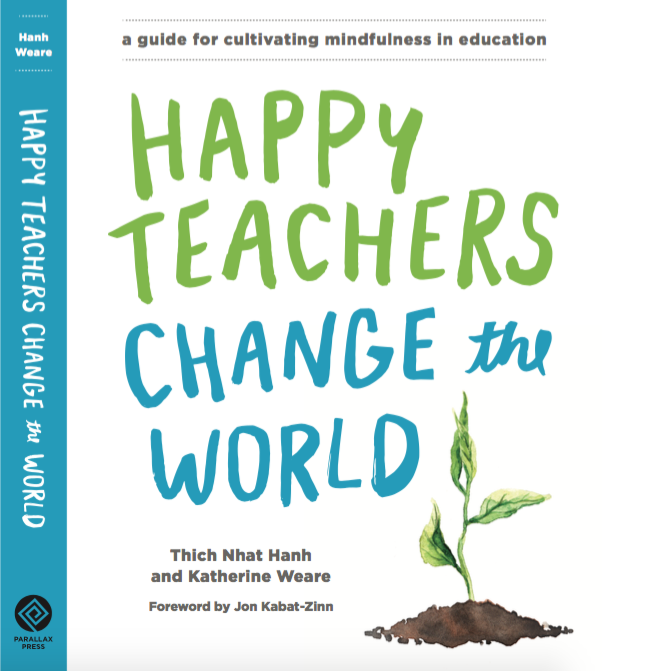 We will also explore the challenges and successes encountered in bringing mindfulness into education and support one another as a “community of educators” both within the retreat and beyond. During this retreat we will also collectively practice sitting meditation, walking meditation, mindful eating, deep relaxation and other mindfulness practices. To register please click here to visit the Magnolia Grove website.